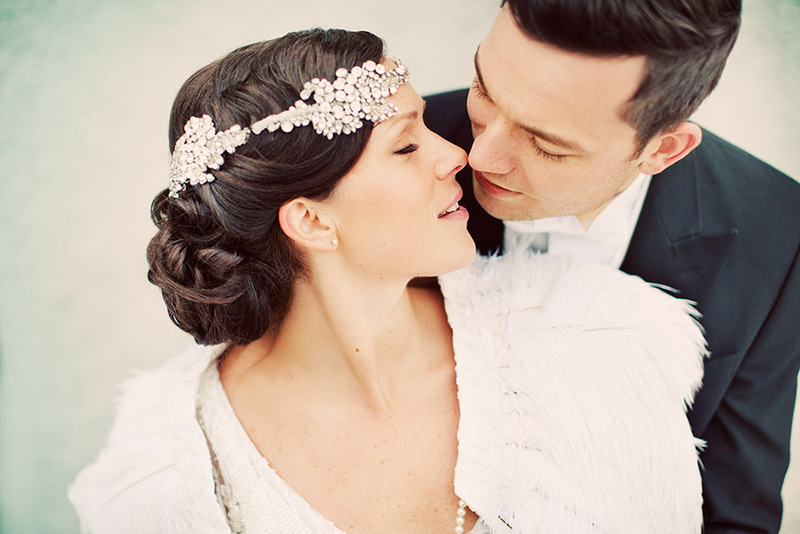 I'm in love with Josefin & Marcus love story. It gives me so much hope of love, how unpredictable the force is when you wake up and it hits you. Josefin & Marcus were very close friends for 19 years, but then something happend when Marcus moved to Canada and they realized how much they missed each other. Now it's a part of a beautiful love story. 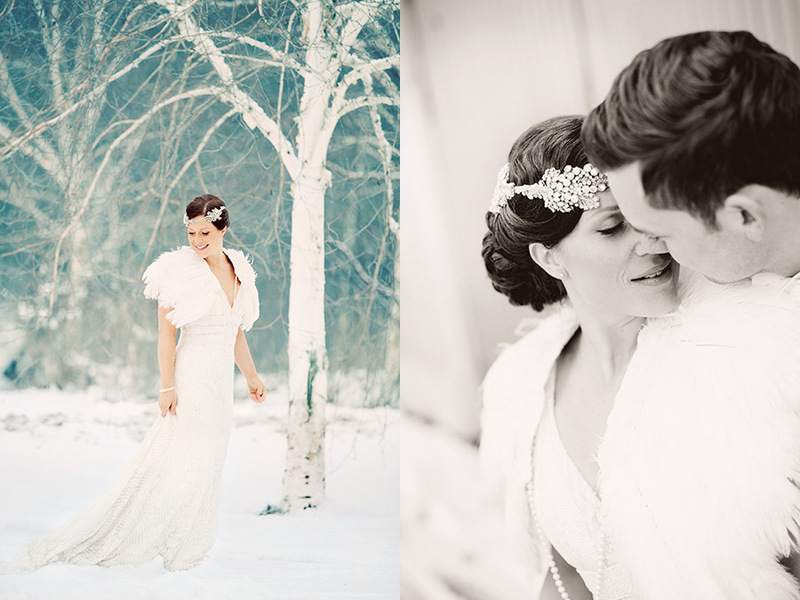 I photographed their wedding at Winterviken in Stockholm in late January. Winterviken is Alfred Nobel's old dynamite factory. Josefin collected brooches for a year and made this unique bouquet. How cool? I'm so impressed. She even found a "M" for Marcus.